Don’t just survive - thrive! We mean business, and if you are ready, willing and able we want to personally work with you to move in to new levels of business growth to scale up your business using a blend of behaviour, coaching, strategy and accountability. Coaching blended with strategy is a powerful mechanism to help you break down your business, identify a clear road map, and then hold yourself accountable to not only follow through with it, but follow through with it with enhanced leadership skills. But, before we start anything, we insist that everything starts with a cuppa!  Be it a remote cuppa over the phone/skype, or a catch up locally, we start all interactions with a chat about you, your business, Real World Coaching, our business, and then we go from there. Everything about your business growth has to start with YOU, are you ready to take ownership and see what you can achieve? We use a range of Behaviour DISC reports as a foundation for our coaching relationships including a Leadership DISC report which helps us to really focus on the ‘how’ to support that ‘what’. West Midlands business growth and scalability based consultancy business based in Malvern, Worcestershire. Helping business owners achieve business growth and scale up whilst reducing stress, increasing profit margins and maximising time. Using a blend of strategy, behavioural science, including DISC and more traditional coaching, as well as consultancy and day to day support we can help you take your business to the next level.